In 2019, members of the Marcin Wasilewski Trio: Marcin Wasilewski, Sławek Kurkiewicz and Michał Miśkiewicz celebrate the 25th anniversary of their artistic collaboration. On this occasion, the band embarks on a year-round tour beginning with performances in Okayama, Tokyo and Seoul. The trio’s concerts in 2019 are held under the joint title Marcin Wasilewski Trio Live 25th Anniversary Tour. After launching the tour on 14th January at the Szczecin Philharmonic Hall, the musicians will play seven concerts for their long-time loyal audience in Japan and Korea. Marcin Wasilewski Trio is considered by international critics as one of the most outstanding and unique jazz formations of its generation, while also being appreciated by jazz fans around the world. The leader of the trio, Marcin Wasilewski – pianist and composer, admired by the audience for his extraordinary musical awareness, attention to sound and enormous talent in creating dramatic compositions, was twice – in 2011 and 2015 – acknowledged as a 'rising star' of the piano in the iconic Down Beat Annual International Critics Poll. In September 2019, Marcin Wasilewski Trio’s latest album Live released by ECM Records / Universal entered the Billboard Jazz Album Chart at number 15. The musicians have an extensive discography and have worked with many world-famous jazz artists, both as a trio (Charles Lloyd, Joe Lovano, Nils Petter Molvaer) and individually (Branford Marsalis, Jan Garbarek, Manu Katche, Al Foster, Arild Andersen and many others ). Their latest album Live received excellent reviews both in Poland and abroad, and the 24-concert tour through 10 countries which promoted the album proved to be a huge success. The first part of the Marcin Wasilewski Trio Live 25th Anniversary Tour 2019 – Vol. 1 is supported by the Adam Mickiewicz Institute and the Polish Institute in Tokyo. 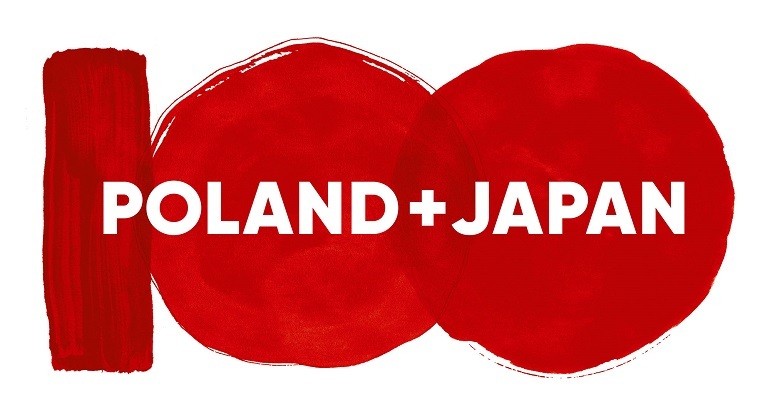 The concerts in Japan are part of the celebrations of the 100th anniversary of establishing diplomatic relations between Poland and Japan. Detailed information about the concerts can be found at the following websites: www.marcinwasilewskitrio.com, www.facebook.com/marcinwasilewskitrio.official/ and www.ecmrecords.com.